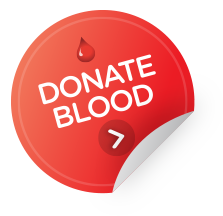 One of the best ways to conserve blood and blood products is to avoid its use. Before the decision to transfuse is made, all of the alternatives, risks and benefits should be considered as there may be another, more appropriate product or treatment that can be used. The iPad app is also available from the Apple App Store. 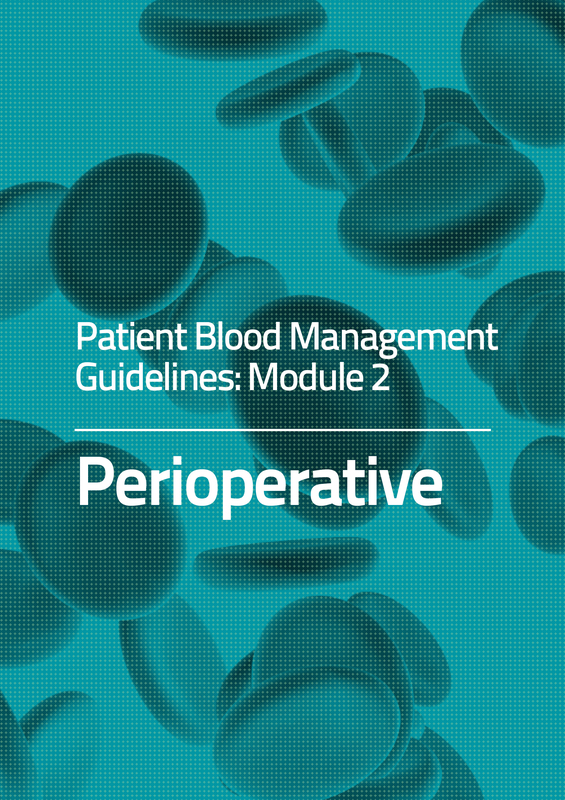 You should have an organisation-wide patient blood management program. This program should aim to manage and preserve the patient’s own blood to reduce or avoid the need for a blood transfusion. The program is a way to link clinical areas across a health provider such as medical officers, transfusion nurses and laboratory staff to ensure the most appropriate use of blood and blood products. Now that you have been provided with these 10 steps to improving inventory management practice, how do you start to make any changes to improve current practice? Read the modules on specific product types to get some further help with things you can do to improve inventory management and learn how to calculate recommended stock levels. Talk to other health providers that you know may be performing well, and have reduced their wastage rates, as they may be able to share some other better practice ideas with you. Establish champion networks to promote good inventory management practice. 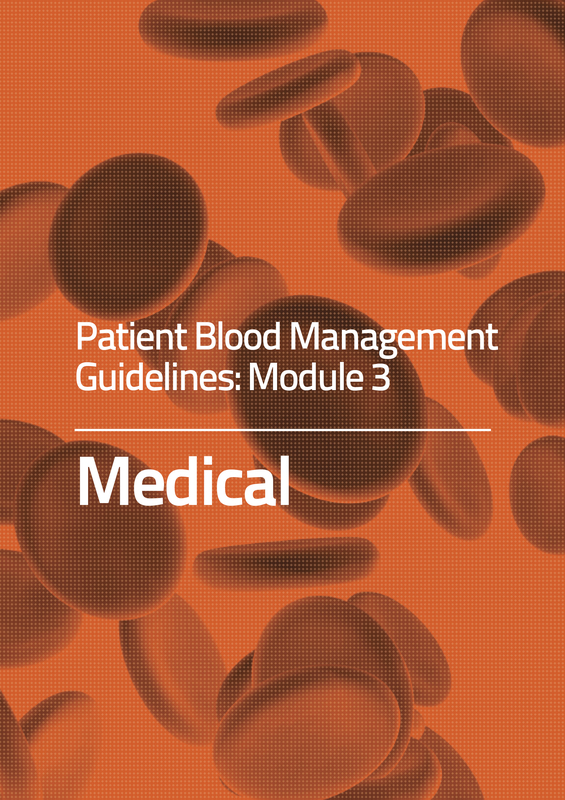 Tools to help implement better practice inventory management are being developed by the National Blood Authority and will be found at www.blood.gov.au when available. Contact the NBA for advice on support@blood.gov.au or call 13 000 BLOOD (13 000 25663).